How long to charge a motorcycle battery is an important aspect if you ever need to do it yourself at home. Learn more here. 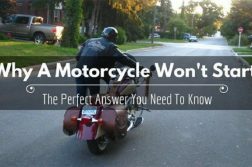 When you have not used a motorcycle for a while, let us say a month, the chances are that you will have problems with starting it up. It will seem that the voltage available in the battery is not enough to start the motorcycle. What comes to mind would be jumpstarting the motorcycle or charging the battery first. 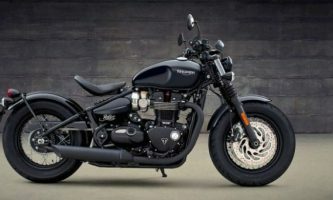 We get to look at the charging option and how long it takes before you are good to use the battery to start the motorcycle. 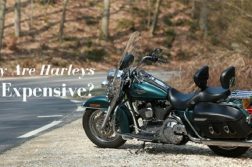 When it comes to how long to charge a motorcycle battery, it will vary from one battery type to another. However, it all comes to an average time that most batteries would be charged regardless of the brand. 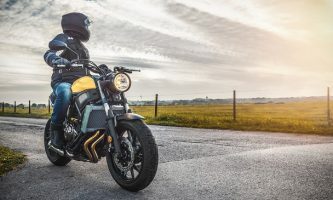 If you were going to use the 300ma charger, then the motorcycle battery would take around 8 to 12 hours to be fully charged. After the 12 hours, measure that voltage of the battery to see if it would be 12 volts or even more. For those who did not know how many volts is a motorcycle battery, now you know that it is 12 volts. It is the standard amount of volts needed for starting the motorcycle. Still on the number of hours to charge the battery, you can have a great automatic charger if possible. This means that it will automatically cut the power to the battery once it is fully charged. The worst can be when you overcharge the battery more often. This ends up reducing its battery life. The process of charging a battery is often quite easy, but it is always important that you take great care as accidents can lead to disasters. 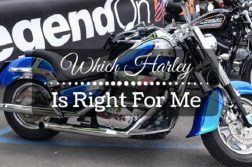 We get to see what you will need and the actual process of charging a motorcycle battery. 1. You can never be too careful. Always use the goggles and protective gloves whenever handling a battery. The fluids present in it can be highly toxic and acidic in nature. One spill onto your hands can lead to accidents. 2. Make sure that the room is well ventilated when opening the battery. Simply place it on a flat table or bench and proceed to open it. You also need to check for any corrosion and tear on the connectors before ruling out that the battery is flat and it is the reason the bike is not starting. 3. You can now remove the chamber caps to see the levels of the water inside. You are supposed to use distilled or deionized water to refill the battery to the right level. You are advised never to use tap water as it contains additional chemicals that can harm the battery. 4. From your battery charger kit, connect the positive cable to the positive terminal and the negative cable to the negative terminal. Just like that, you can see connecting the battery to its charger is quite simple. 5. Proceed to plug in the charger to the outlet and then turn it on. Most chargers would have a light indicator that shows if the charging is complete or not. Here is where you find the importance of an automatic charger that shows you when the charging cycle is complete. 6. If the battery would be completely depleted, then the charging period would be longer. Once the charging is complete, you can now turn the charger and disconnect the charger cables from the battery terminals. 7. Simply reconnect the charged battery to the motorcycle and fire it up. Here is a quick video for additional tips on how to charge a motorcycle battery. Sometimes it is the simple things a person does that gets to make the battery last longer and always work whenever needed. Below are a few tips to consider. Clean the terminals more often. Cleaning the terminals helps with removing any corrosion build up. If left to grow, this corrosion makes it hard to start the bike. Check the terminals more often to make sure they are not loose. 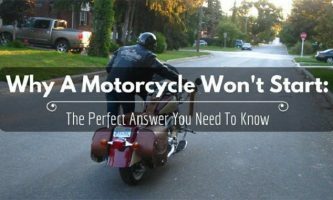 The loose connectors can sometimes make the bike fail to start and you think it is the battery that is depleted. Inspect the battery for leaks. Any leaks would make the area around the battery to be wet. Any leakage problems should be dealt with immediately. Make sure that you top up the battery water level to the maximum marker. If you are going to make the top up, make sure it is distilled water, as it does not have any impurities. It is important that you charge the battery at least once a week. The problem of letting the battery to be completely depleted is that it shortens its life and sometimes impact the performance. As you can see, it should not have to be hard to handle the charging of the motorcycle battery. We have talked about the method you could use for charging. Simply follow the method and your battery will be at the right voltage in no time. Make sure that you also take great care of the battery so that it lasts longer. If you like this tutorial, share your comments in the comment section below. We would like to hear what you think about how long to charge a motorcycle battery. 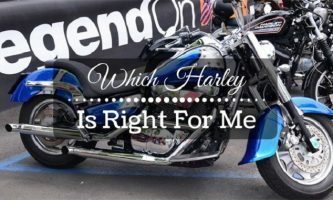 Previous ArticleWith A Good Maintenance, How Long Do Motorcycles Last? 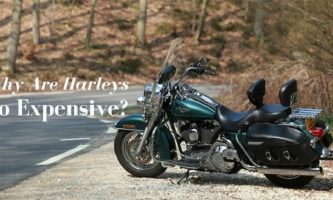 Next Article All You Need To Know ‘How Much Does A Motorcycle Weigh?